Mel, Tom and Robert are all back in town, so the guys are excited and this episode is a long one. There is a lot to cover. Tesla is buying Solar City. The next generation of the Nissan Leaf is getting 200 miles. Prius plans to bring back the solar panel. 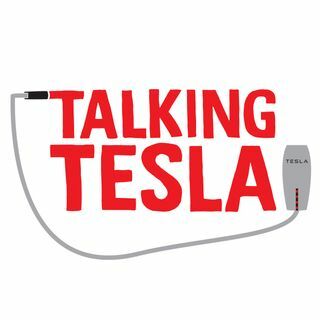 The guys discuss the Ford Focus, Model 3 news, Space X news, so many other topics and then they finally get to this episodes title: Blue Origin’s rocket. Bezos had a successful fathers day with launch, separation, landing of crew capsule and ... See More landing of the first stage of Blue Origin’s rocket.